Expos, open houses, information nights and more. Take a tour of our facilities (classrooms, science labs, computer labs, art studio, theatre, cafeteria, library, gymnasium and complete fitness studio), meet the Principal (Wayne McKelvey) along with students and faculty. The event is a great way to learn more about our academic/university prep curriculum and experience the supportive environment first hand. 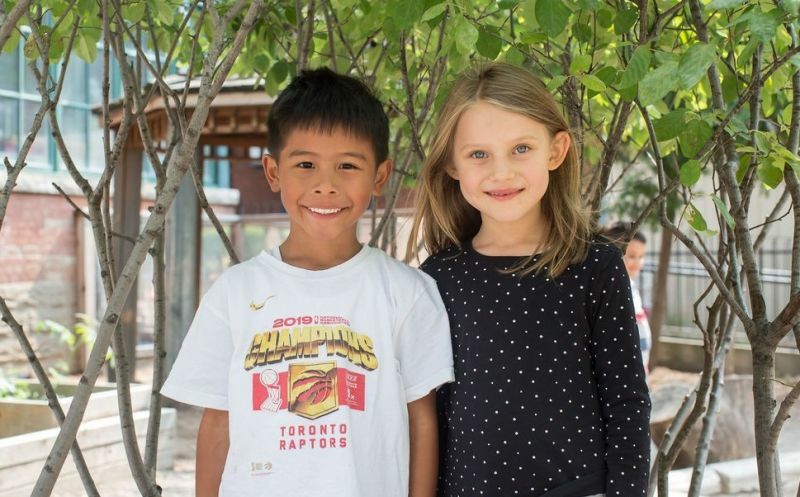 Looking for the right fit for your elementary-aged student? Westside has limited availability for students in Grades 2 through 6. Come to our open house and learn more about how our small class size, tailored curriculum and approach to education will benefit your child. Visit Lakefield College School to learn more about their unique strengths, including individualized academic support, advanced placement courses, experiential learning, international opportunities and an enriched arts and athletics program. Learn about life at TCS, observe some of our co-curricular activities in action, tour our beautiful campus, and meet the headmaster. The National Coalition of Girls’ Schools is partnering with seven member schools in the Toronto area to host a Girls’ School Advantage advocacy outreach event. 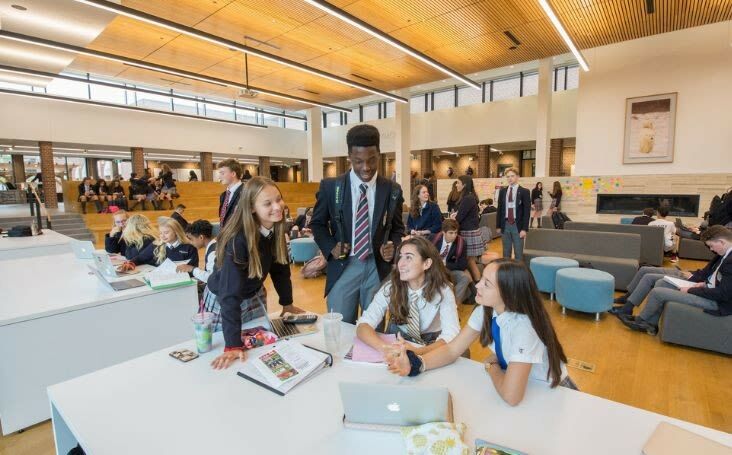 We welcome parents and youth to Burlington Royal Arts Academy (BRAA) on May 8, at 6:30 p.m. to learn about Burlington’s new and only arts-academic private secondary school. Tuesday Tours - 9:30 a.m.
Montcrest Open House - See the school in action! Junior Kindergarten to Grade 12 - OPEN HOUSE - Shine Brilliantly! Spring Open House at Fulford Academy!